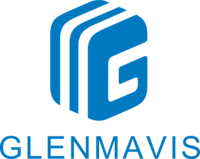 The Glenmavis Group is committed to ensuring that it meets and exceeds all legal obligations and best practices when undertaking any project. It is also imperative that our clients can be re-assured that we operate in a legal & ethical manner. To meet these objectives, the Glenmavis Group publish all our currently implemented policies on this web site. Please read these if you require more detailed information on our operations.